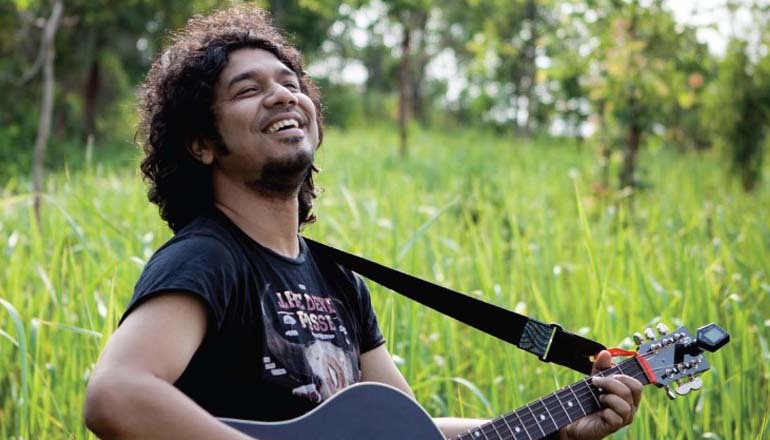 Angaraag Papon Mahanta is set to release a song titled Mongeet on Wednesday, the occasion of Children’s Day. The song was made in collaboration with Nilotpal Bora, the voice behind the hit Assamese song Majuli. It has been written by Manash Mahanta, a famous lyricist of Assam. Papon hopes that the song will be liked by the audience and will be helpful in bringing about a positive change in society. The son of famous Assamese singers Khagen Mahanta and Archana Mahanta, he has been trained in classical, devotional and folk music since childhood and has sung in many languages. Nilotpal Bora sang a Hindi song Dhaaga for the famous TVF web series Yeh Meri Family. Bora has sung Assamese songs like Nodi, Jonakore Rati, Ghormua Pokhi which have been huge hits.